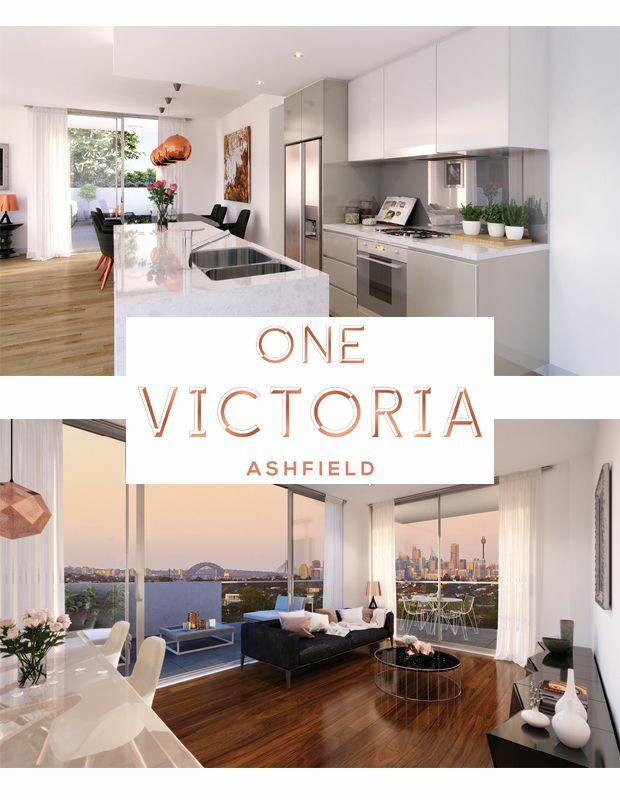 Live life to the full at One Victoria, Ashfield, located in one of Sydney’s most popular suburbs. With sweeping district views, this oversized two bedroom apartment is located on the penthouse level. With an open floorplan and lavish inclusions which include timber floors, engineered stone benchtops, smeg appliances and fully ducted rangehood. An excellent collection of exceptionally appointed one, two and three bedroom designer apartments created by award winning architectural team Nettletontribe. Featuring panoramic city views in a prime location close to transport, educational facilities, shops and eateries. One Victoria offers a vibrant, active lifestyle in the heart of Ashfield. 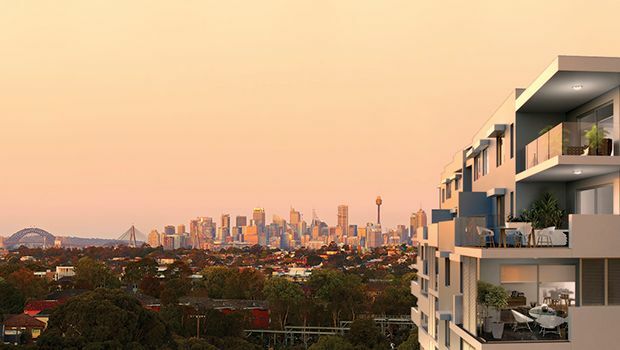 Our new Sydney inner city project sales office is located at 77-79 Erskineville Rd, Erskineville. Tel (02) 8644 8888 .